Meet your extraordinary 16oz happy hour hero; the ALEX Little Cup. Equipped with our patent-pending bottle opener on the bottom and forged from premium grade 304 stainless steel, our Little Cup was created to keep you hydrated for all 86,400 seconds of your day. Whether it's tailgating, car camping or an impromptu expedition to the Mesa Verde Ruins, this stackable wonder-cup was built to keep up with your ambitious lifestyle. Say bottoms up to your new Craft brew and Kombucha Kemosabe. Be the friend that everyone depends on. 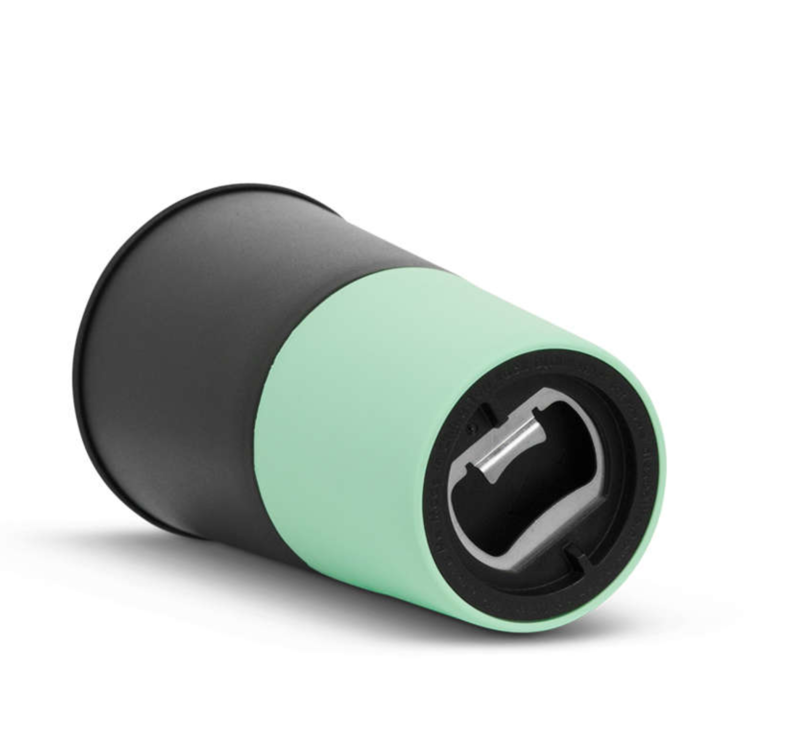 All ALEX Cups and Tumblers come equipped with a removable bottle opener on the bottom. Cheers. Pack 'em up and go. 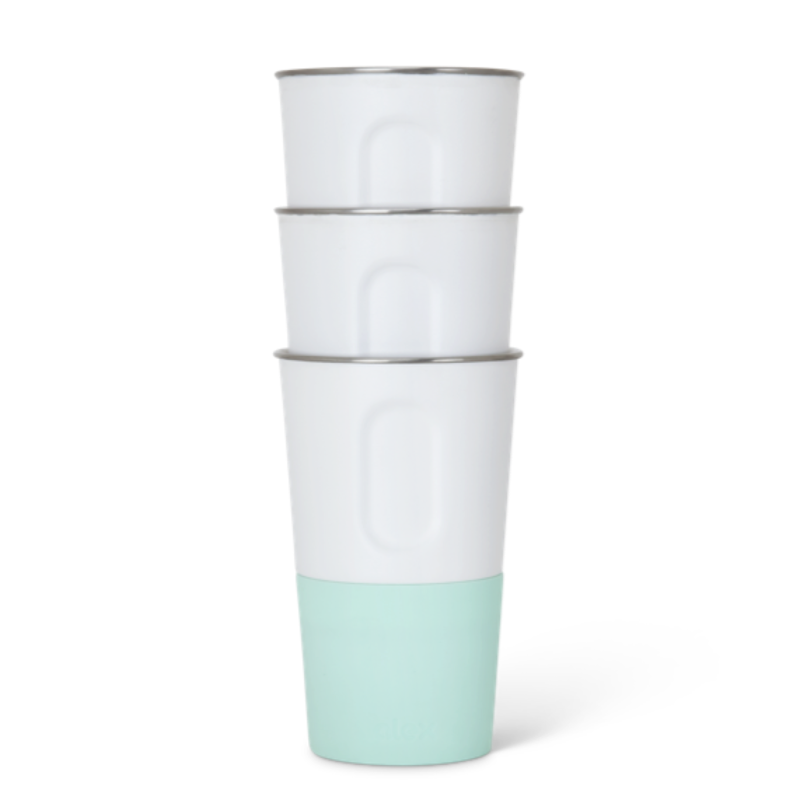 Whether it's a short beach day or a long camping trip, the ALEX cups stack tight to take up less space so you can bring more and share with friends. Cheers.